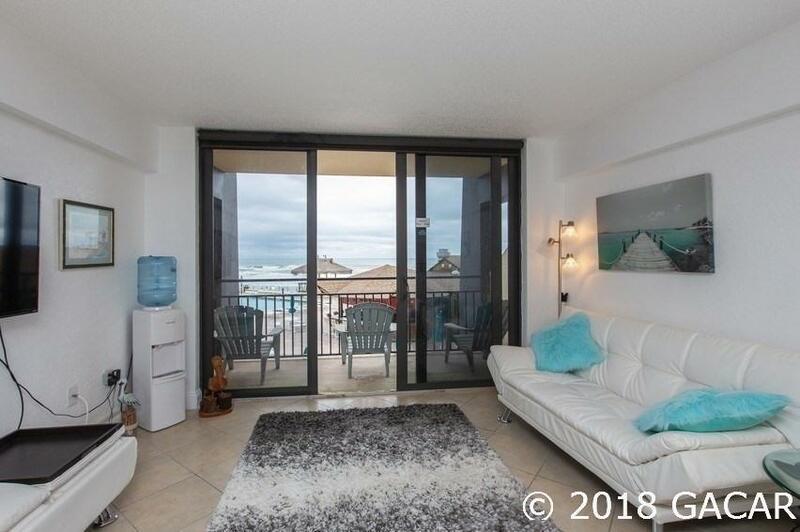 TOTALLY REMODELED 2nd-floor OCEANFRONT Condo. This great unit has a million dollar view. 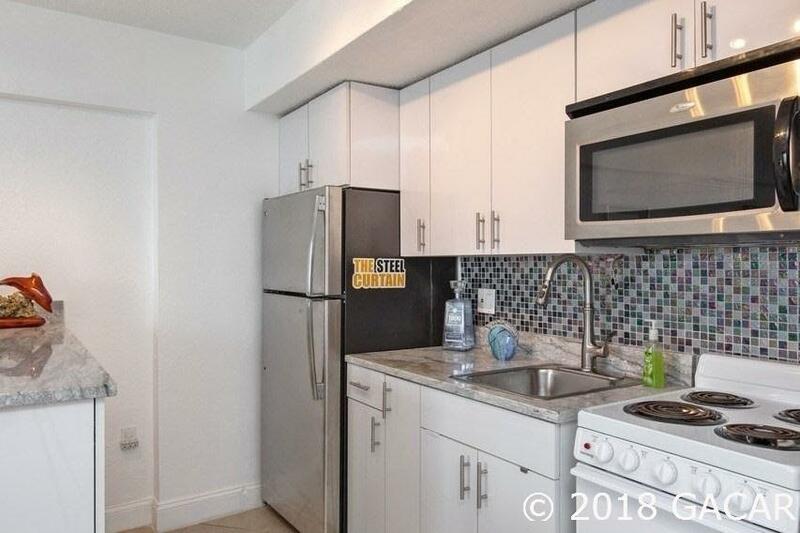 This one bedroom/one bathroom unit has a gorgeous bathroom that has been remodeled. The Kitchen has been remodeled as well. 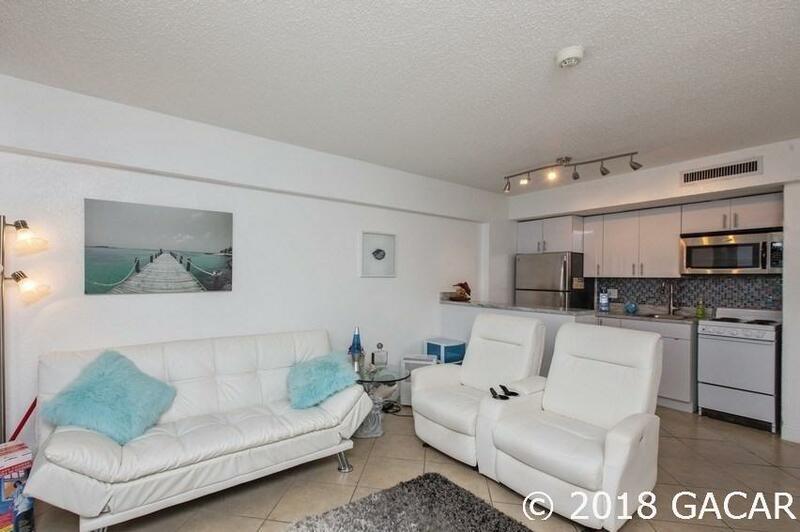 All furnishings are included in this wonderful condo. 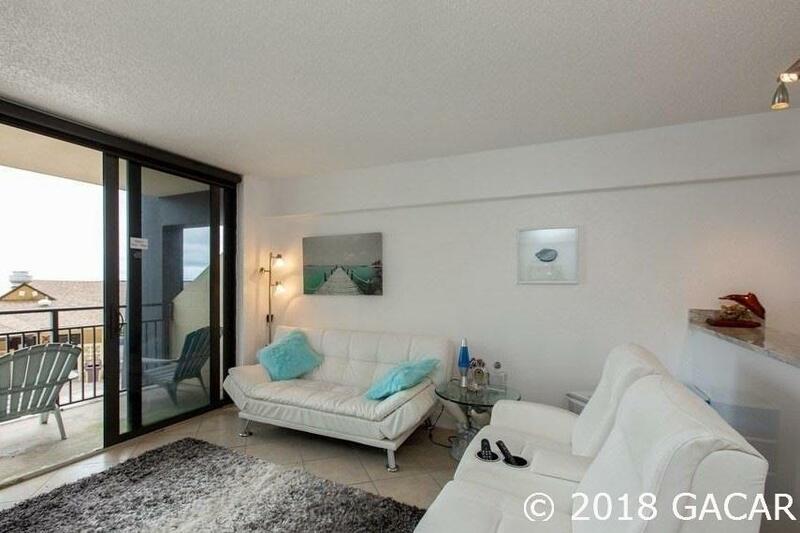 This condo is perfect for a weekend getaway or as an investment rental.